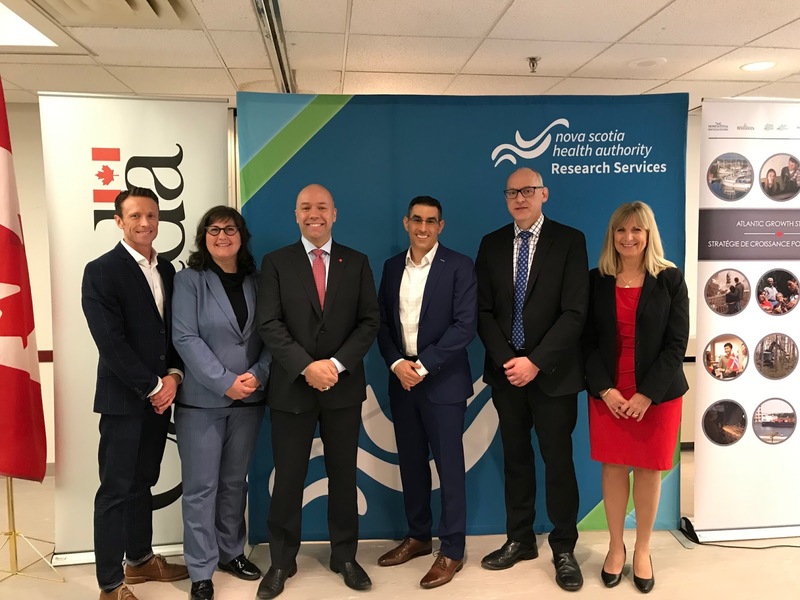 Andy Fillmore, Member of Parliament for Halifax, on behalf of the Atlantic Canada Opportunities Agency (ACOA) announced a $2 million investment for a NSHA orthopaedic project on Wednesday April 17th. Dr. Michael Dunbar and the orthopaedic research team, in conjunction with partners Kinduct, Emovi and OrthoMX, are seeking to advance the standard of care, increase treatment options and improve orthopaedic wait times. NSHA puts a priority on translating research into clinical practice and this project will provide medical staff with enhanced information such that they can make more timely and precise decisions. The technology involved is a three part partnership between Kinduct, Emovi and OrthoMX. Kinduct developed a platform for remote patient monitoring where patients can access information about their care and interact with their healthcare team. Emovi's KneeKG system is a wearable knee assessment device that assesses knee joint functions dynamically. OrthoMX uses the InStride app to track walking patterns. These three parts together will shape the new Mobility Assessment Clinic at the QEII Health Sciences Centre. Congratulations to Dr. Dunbar and the orthopaedic team! Welcome to our new Research Ethics Board Manager- Jordan Warford! 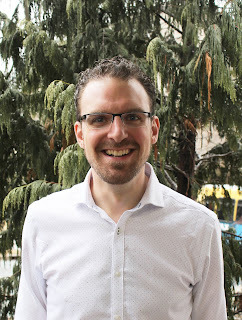 Jordan joined Research in late March 2019 after Ken Jenkins' retirement. Jordan is a neuroscientist focusing on understanding brain inflammation including MS. 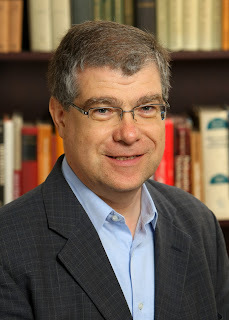 He holds extensive policy experience including holding seats on provincial post-secondary program evaluation committees, patient advocacy groups, and Dalhousie University’s animal ethics committee. 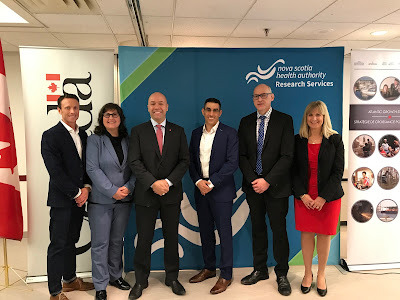 Jordan's role as the Manager of the REB is to manage the review of research protocols for research being conducted within the Nova Scotia Health Authority before that research begins. Jordan enjoys being outside with his family (fur and human), running the roads on his bike and if you haven’t met him yet, drop by the Research Ethics office to check out his socks! Please welcome us in joining Jordan to NSHA. A national initiative led by researchers at the Nova Scotia Health Authority (NSHA) and Dalhousie University studied the burden of diseases and injuries attributable to risk factors in Canada and their paper was recently published in CMAJ Open. Nutrition researchers Dr. Leah Cahill(1) and Samiah Alam set out to quantify the determinants of healthy life expectancy in Canada from the Global Burden of Diseases, Injuries and Risk Factors Study (GBD). The GBD study is "an international scientific effort to systematically quantify the comparative magnitude of global health loss resulting from disease, injuries and risk factors to inform evidence-based policy-making." While burden estimates have been presented for individual countries such as the United States, Germany and the UK to help with national policies and prioritizing, Canada had not yet been summarized. The top 3 risk factors identified in Canada from the study were (1) tobacco, (2) diet and (3) high body mass index, followed by (4) high fasting plasma glucose, (5) high systolic blood pressure, (6) alcohol and drug use, (7) occupational risks, (8) high total cholesterol, (9) impaired kidney function and (10) air pollution. Cahill hopes the study will inform national health policy by prioritizing these risk factors in Canada. 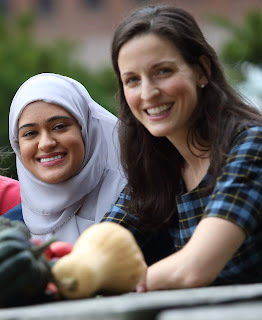 "An understanding of Canada’s foremost health problems, their risk factors, and how both are changing over time is crucial to inform national health policy and programs, health authority planning and scientific research priorities...actionable preventive strategies can lead to improved health outcomes." disability-adjusted life years (DALYs), total deaths and years lived with disability . "One DALY is equivalent to 1 year of healthy life (free of disease, injury or disability) lost. Because DALYs quantify both mortality and morbidity, total DALYs are considered to represent the burden of diseases and injuries for a country, indicating the gap between the country’s current health status and an ideal health situation in which the country’s entire population lives to an advanced age, free of disease and disability." The trend for Canada from 1990 to 2016 hasn't changed at the top. Tobacco exposure has continued to be the leading risk factor followed by diet, but high BMI and high fasting plasma glucose have both increased, beating out high blood pressure and high cholesterol both of which dropped in rankings over time. The good news is that factors proving to be the highest risk, tobacco and diet, are modifiable- change your ways, lower your own risks and reduce Canada's health burden. Bipolar disorder knows no borders and now personalized treatment for the disease is following suit. Dr. Martin Alda, Director of the Mood Disorders Program at NSHA & Killam Chair at Dalhousie University, has teamed up with colleagues in Montreal, Paris, Wurzburg and Cagliari on a project granted 834,000Euros (appx $1.25M CDN) in funding from the ERA PerMed Cofund. The PLOT-BD project aims to shorten the time to remission by studying genetic markers in patients and tailoring treatment on an individual basis. To date, treatments are chosen by trial-and-error taking months or years to become effective. This new approach being studied in Canada, France, Germany and Italy, will look to derive a set of variables associated with treatment outcome and lead to faster recovery. The proposed solution means shorter times to remission. The ERAPerMed Cofund has 32 partners from 23 countries and was cofounded by the European Commission in 2018. The PLOT-BD project was announced as one of the first projects to be funded and had to demonstrate the value of interdisciplinary study and transnational collaboration. 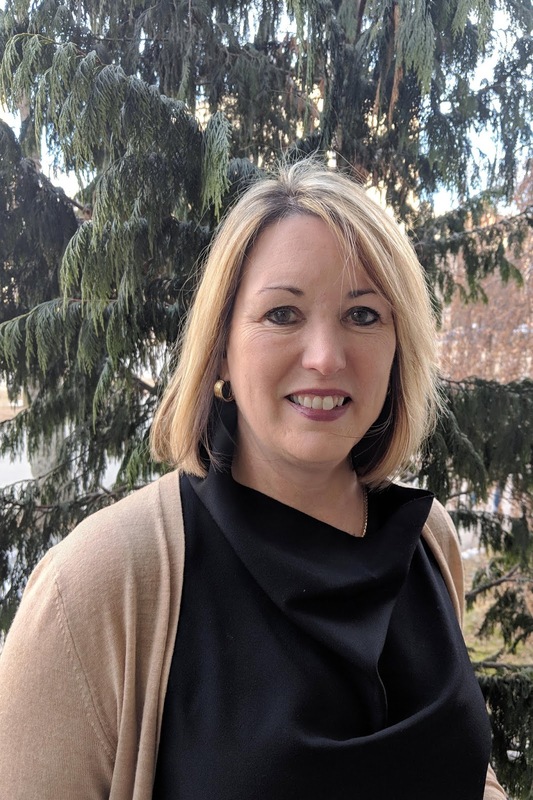 Welcome to our new HR Lead, Research- Dawn Munroe! Dawn joined Research in January 2019 after Judi Thompson’s retirement. Dawn comes to Research after joining NSHA in 2017 following 10 + years in the non-profit sector as a Director of HR. As HR Lead, Research, Dawn assists in recruitment, screening & selection of new employees, facilitates performance management, advises managers on organizational policy and legislation and provides continued support in all areas of human resources. Dawn loves being active outdoors and enjoys meeting new people. If you haven’t yet, stop by her office and say hi!